A new IDEA in genuine hospitality. 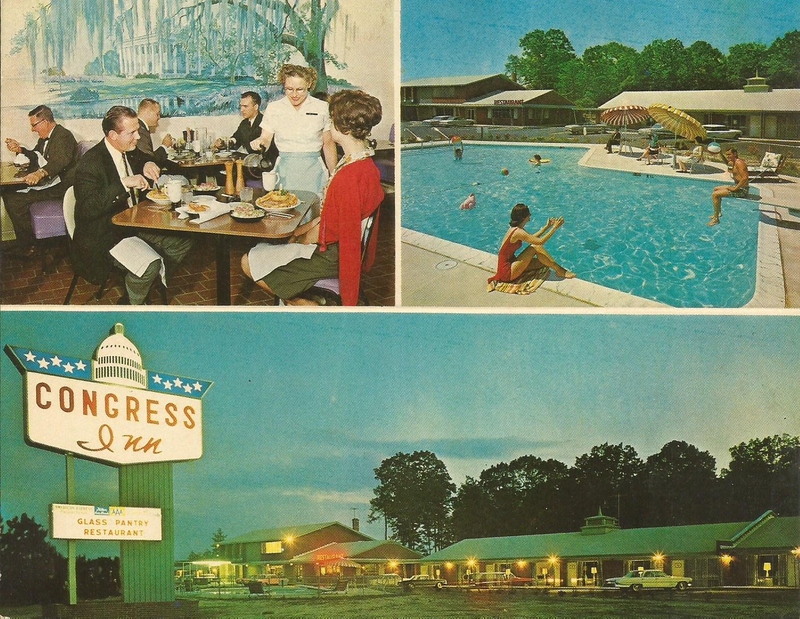 The first motel south of Richmond, Va. on Interstate 95 Exit 6A - Your magic carpet to the CONGRESS INN. 24 hour medical service available. Showcase of the new Inns - A travelers' paradise - Nice and quiet - A sparkling clean pool - Wonderful food. Being a new motel, we have designed all of the latest facilities with you in mind.